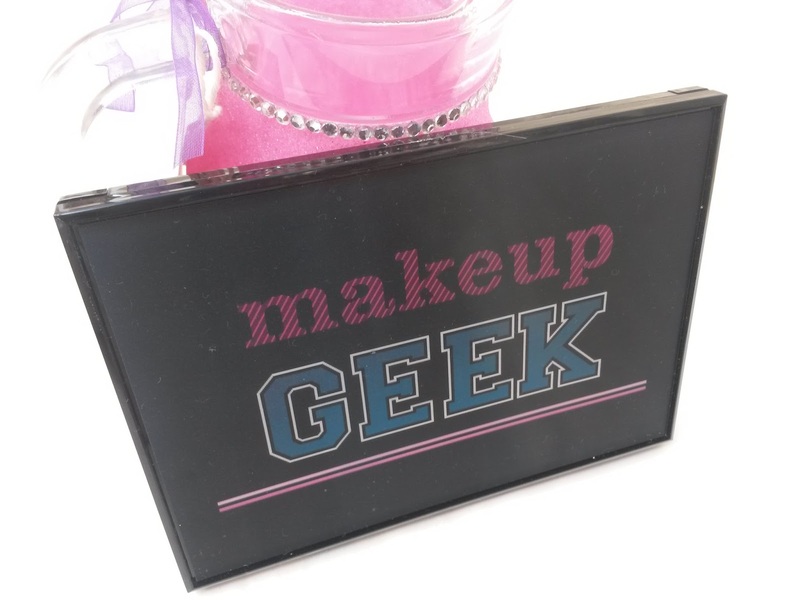 Yesterday I introduced you to I ♥ Makeup - the sister brand of Makeup Revolution, which you can see here. 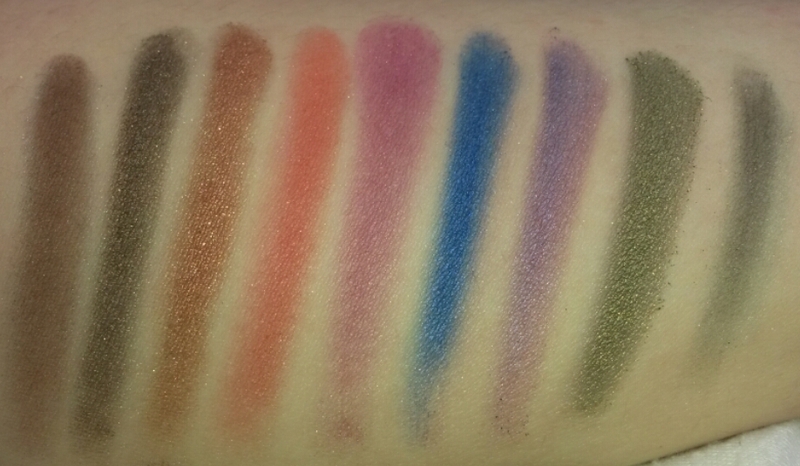 This morning I got my hands on some of I ♥ Makeup's products and today I'll be sharing one of the palettes with you all. I ♥ Makeup have gone all out in terms of packaging and really put the fun into makeup. 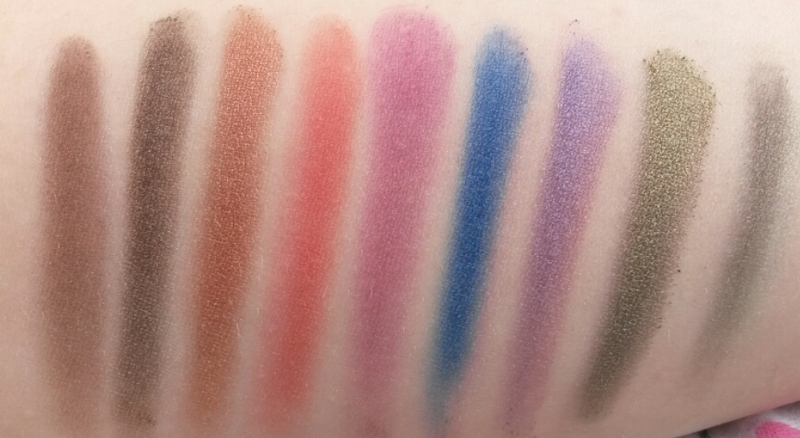 I got my hands on the Makeup Geek palette and I just want to point out how super cool the packaging actually is, the font changes different colours and pattens when moved in different directions (see above). One of the shades came broke, unfortunately. 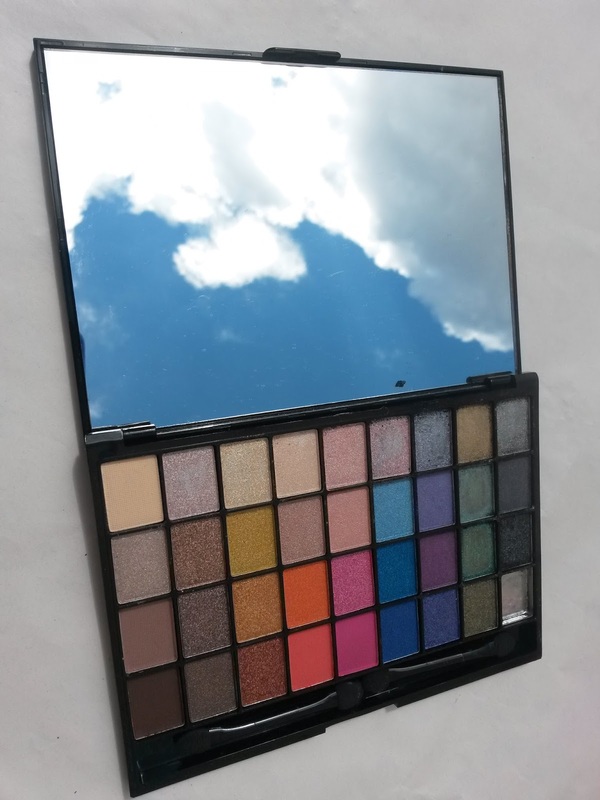 The palette comes with a mirror built in which is very convenient for travelling, and the fact it's got pretty much every shade you'll ever need means you only need to pack the one palette. 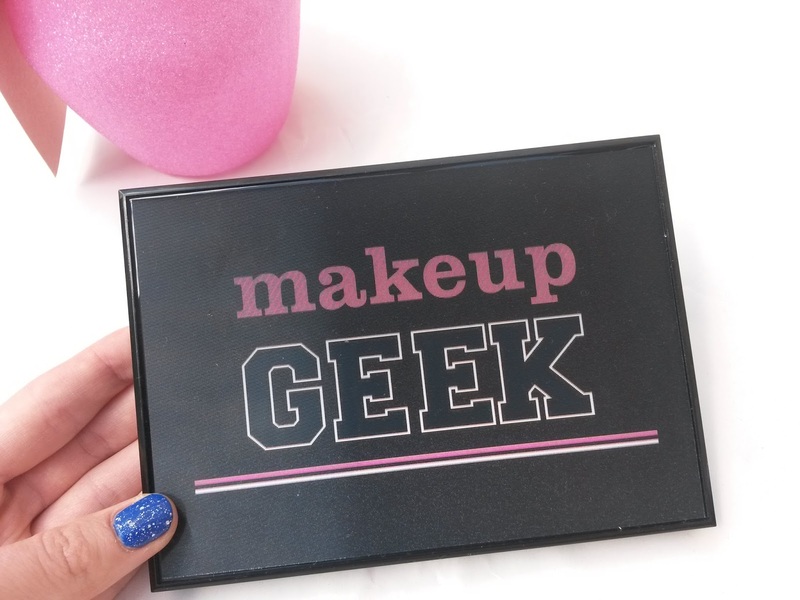 Makeup Geek is part of the I ♥ Makeup slogan collection. 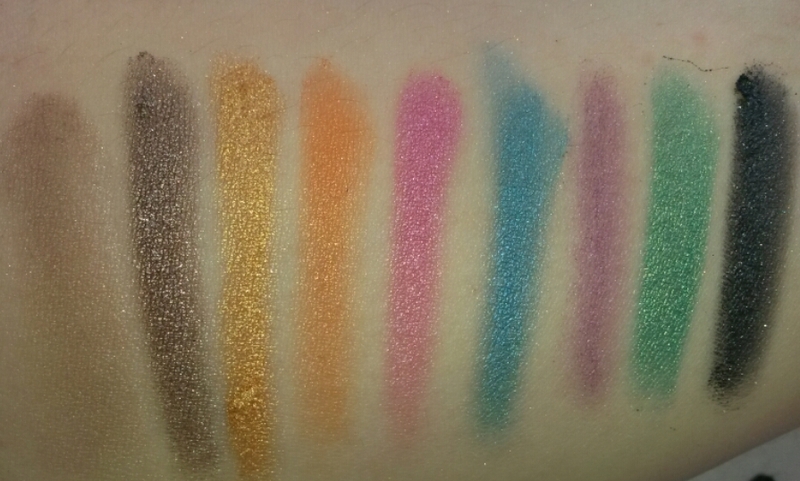 It comes with an impressive 36 shades of matte and shimmer eye shadows. 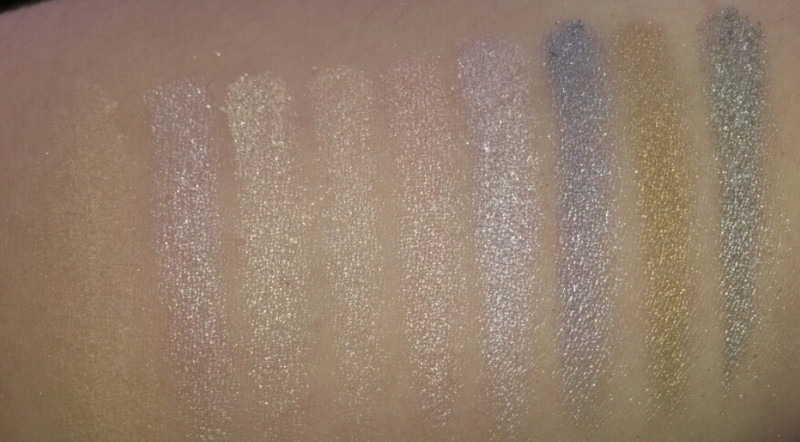 The 36 shade palettes are £7.99 each and available to purchase here. 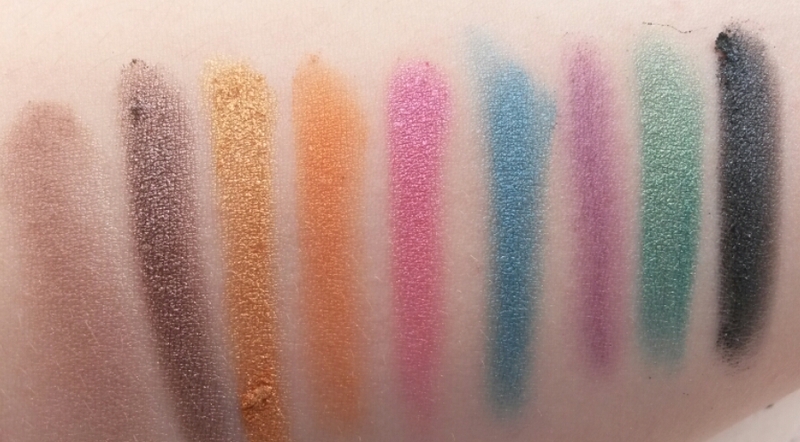 I want to scream and shout at the fact Medichem are releasing all these amazing products from both Makeup Revolution and I ♥ Makeup, I'm such a palette loving girl and I currently want five palettes now from both brands and have no penny's to spend on Makeup, which is very sad! So, to cheer me up comment below with the goodies you intend to get. 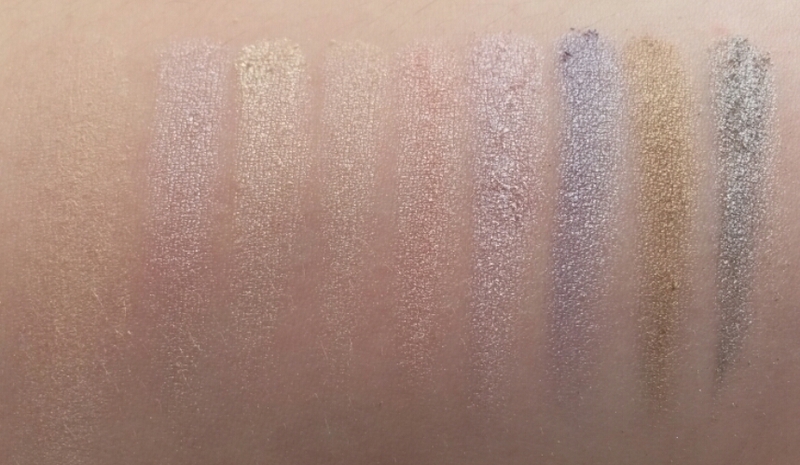 This post is in no way a review, just an introduction swatch post. Press sample sent for review purposes - coming soon! Those are pretty colours. I only wear matte shades though I can see it being really popular. 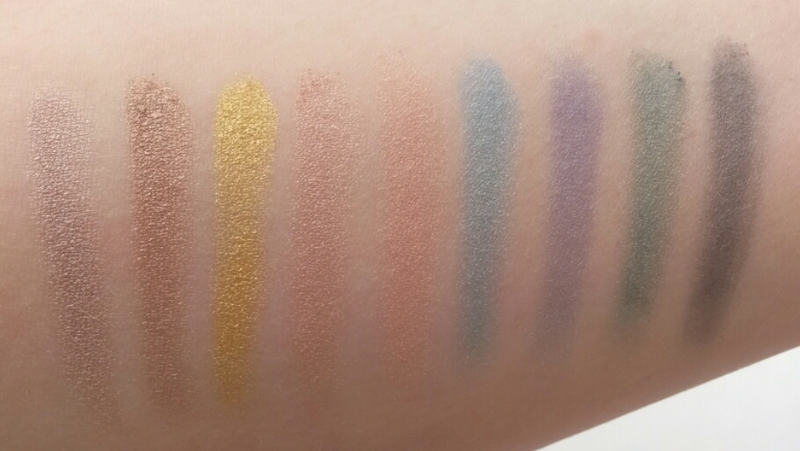 The colours in that palette look beautiful. Would you mind checking my blog out,and following if you like it? That would mean so much to me!